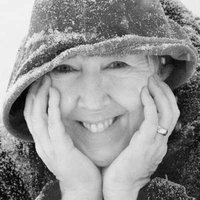 Author of two novels: Martha's Vine and Martha's Mirror...both are survivalist stories set in a dystopian society where the power grid has gone down. Both novels are available on Amazon around the world in print and eBook. Photography and digital cameras. Efficiency expert. Writing and blogging. Travelaire 2005...purchased used. 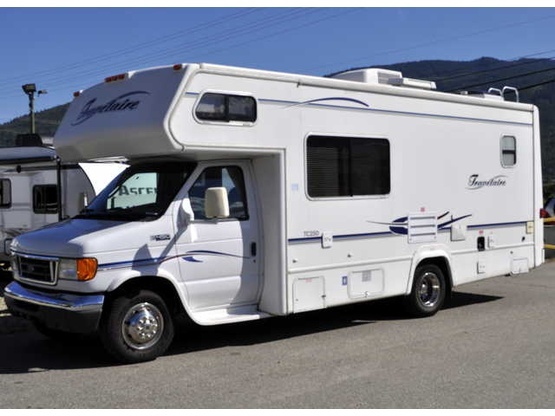 It is a Class C motorhome. Our first RV ever. No slides (we might live to regret that decision), but we will have graphics announcing to the world that we are Gypsy Turtles.